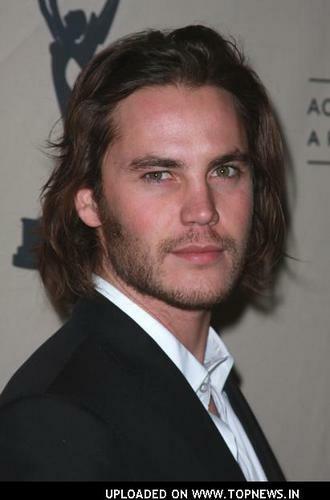 This Taylor Kitsch photo contains business suit, suit, and suit ng mga damit. There might also be tatlong piraso suit, double breasted suit, and pinstripe. A wolpeyper . . . Awesome, I Know.